The world has become a buzz of wireless devices, from mobile phones and tablets to laptops and iPods. 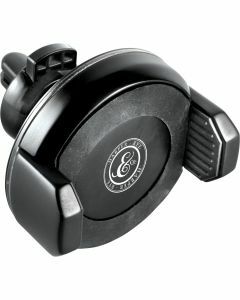 With so many relying on technology, it comes as no surprise that the popularity of wireless accessories is on the rise. This is great news for promotors and businesses looking to grow their brand. 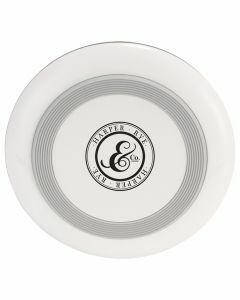 At Paragon Promotions, we specialize in products which will appeal to members of every age group and profession. From high school students to office workers, you can use our products to promote your business, make a name for yourself in your community, and make an impact on potential future clients. 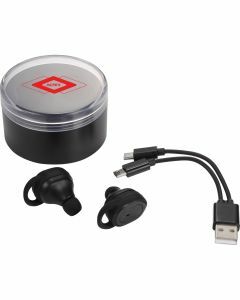 Some of the products we supply include promotional wireless chargers, earbuds with mic, charging mounts for the car, power banks, and more. You can use these products to personalize the experience of consumers in your area by branding them with your company name and logo before distribution. 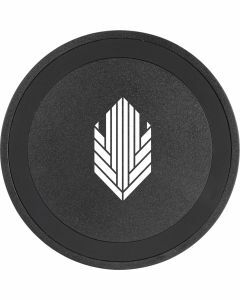 One of our most popular products, our promotional wireless charging pads, is great for this, because they provide a large space to display your brand or motto. The pads work through electromagnetic induction, charging your electronic devices wirelessly, simply by laying them against the pad. This is an incredible advantage to those who forget their charging cords at home, travel often, or want an extra charger for the office. 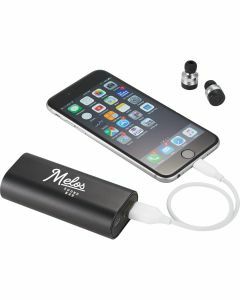 Because of the popularity of these products, your business can make an impact on current and potential future consumers with items such as our promotional wireless power banks. The need to recharge electronic devices is higher than ever before, making the convenience of these tools coveted among anyone with a smartphone or tablet. The more individuals using your branded charger, the more likely it is that others will see your logo and ask about the charger. Half the battle of growing a business is obtaining brand recognition, and the best way to do this is through advertising in unique ways. Not only are promotional wireless products a great way to get your logo out there, they’re also useful and convenient, making them an appreciated additional service to your clients and customers. 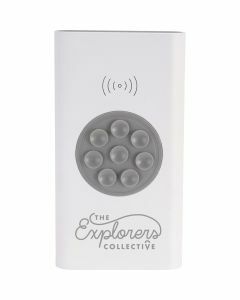 This creates a positive experience which coincides with a positive image of your company every time somebody uses one of our branded wireless devices. There are many ways to share Paragon Promotions’ products with your target audience. These devices make a great addition to any goodie bag at a party, gala, or charity event. 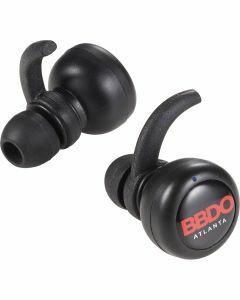 They also work well as affordable, branded prizes for online contests. 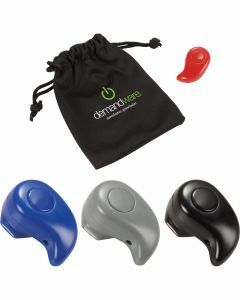 Some businesses choose to distribute their promotional wireless devices at large events, such as concerts or sports games. Wireless charging pads and ear buds are also a great company gift for employees come the holidays, or as a perk at a convention. Whatever your reason for choosing wireless accessories as a promotional tool, you can rest assured that you’re getting the best from Paragon Promotions. 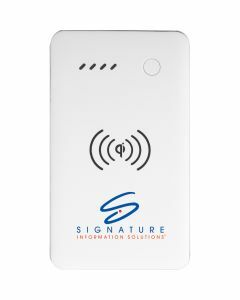 Our top of the line wireless devices are durable, easily branded, and affordable, making them perfect for any marketing strategy your team designs.